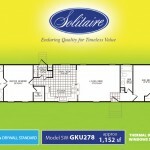 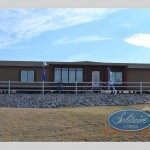 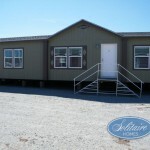 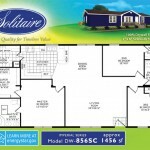 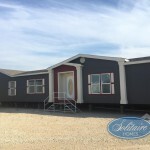 Top features of our Model PRT4ASC Double Wide Home! 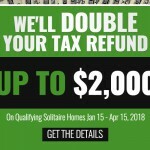 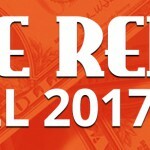 Huge Rebates on all 2017 Model Homes! 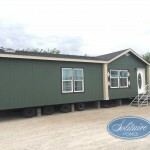 Great Deals at Our Overstock Clearance Sale!